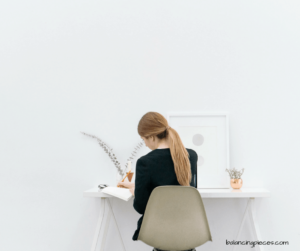 Being more productive is always easier said than done. If you’re anything like me, mornings are the worst. As a SAHM sometimes things can get a bit sluggish sometimes. 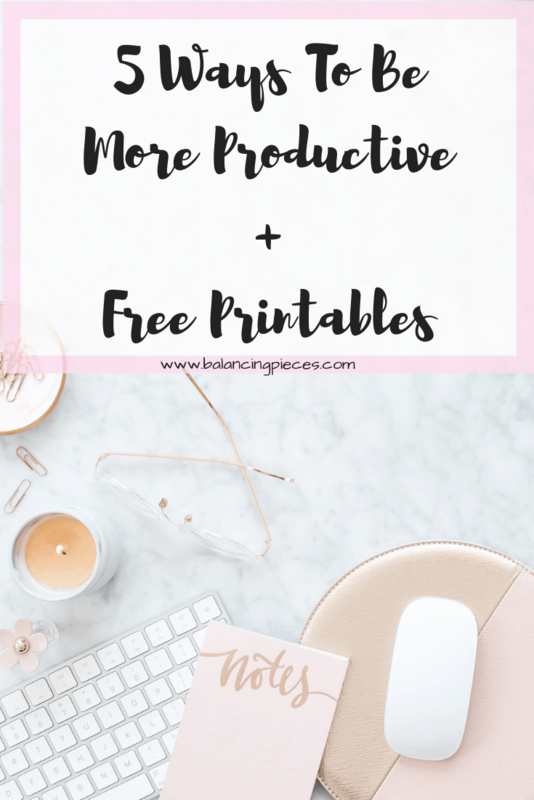 Here is my list of 5 ways to be more productive PLUS FREE printables (bottom of page). Also if you’re interested here is a link to my list of things to do on a Sunday for a more productive week here. If you crave caffeine the moment your eyes crack open, this is a god send. Seeing that the machine is already on once you walk in the kitchen also reminds you to then brew a cup. Yes, sometimes I have lost track of time and forgotten to actually make my coffee (not a good day). I honestly don’t believe that the caffeine in my coffee gives me much of an energy boost, but the warm cup and steam does help wake me. If you are waking up at the same time that your baby monitor is vibrating with cries or a child talking away, you’re already waking up stressed. You’re not leaving any time for you. Set your timer for 15-20 mins prior to the time your child normally wakes to give yourself those few moments of clarity, peace and quiet. Who wants to re-make their bed after it’s been made? Not me. When I make the bed in the morning there is a sense of accomplishment in the task. I feel like my room is cleaner and more organized. Although important, emails can wait an extra 30 mins. Allow yourself to wake up, assess the day and priorities, then determine what will be added to your load. If you immediately roll over to a flood of emails, you will feel overwhelmed and exhausted just thinking of the day. I have had those times (before baby) that as soon as I woke up, I immediately thought of when I would be able to get back for a nap. Seeing items written down not only allows you to visualize your day, but also allows you to prioritize and plan. If you have a little one who is still in the napping phase, then you know what I mean. Having a list (not on your phone) gives you a sense of urgency to complete tasks. Also, comes with a sense of accomplishment once checked and completed. 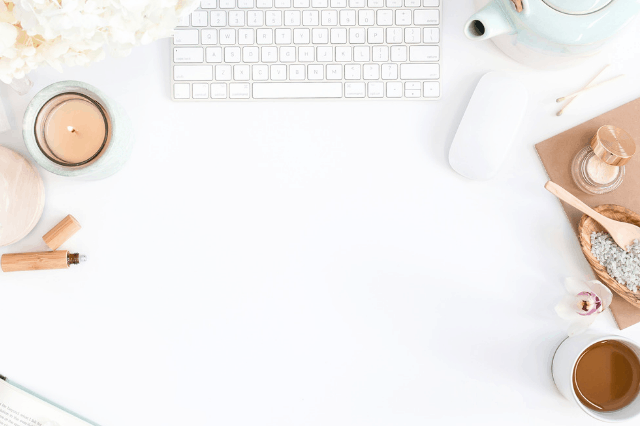 Below are free printables to use for your list making. One thing’s for sure, a day with no alarm, sleeping in and breakfast delivered is a dream come true. However, that’s what Mother’s Day is for! These are such good tips! Waking up isn’t easy for me. Hopefully I can incorporate some of these tips and get stuff done! Good tips! I would also add ..if you can have a protein breakfast like eggs, bacon etc. Sets you up for the day! LOL! Mornings are also not mu best time and like you I find that having some kid of process in place really does help!